Hey, race fans, if you are unfamiliar with the historic Virginia International Raceway, located just outside of Danville, Virginia, then you should brush up on your racing history. This track has hosted legendary racers like Carroll Shelby (creator of the legendary Shelby Cobra cars), Richard Petty and even Paul Newman! 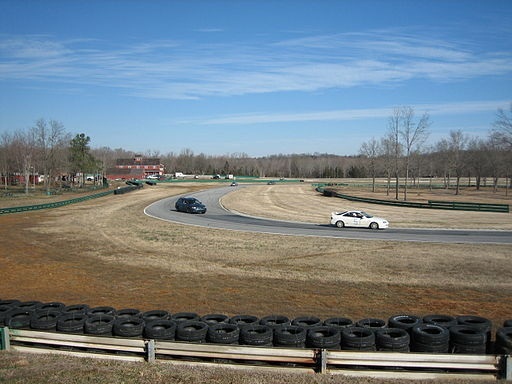 It is one of the premier road racing courses in the world, and I have included a little about the history of the Virginia International Raceway below.